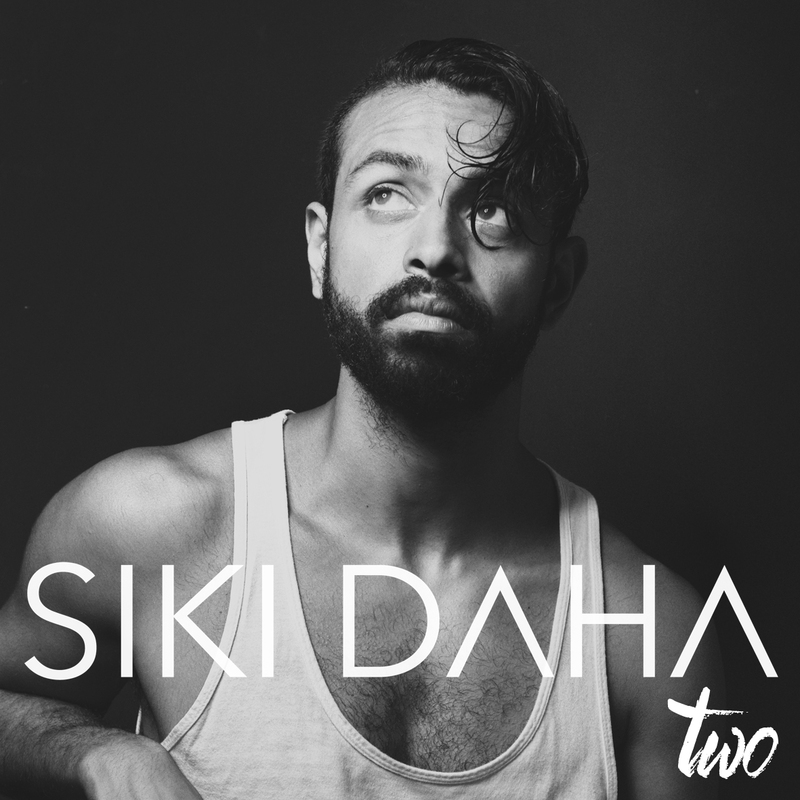 Sydney’s Siki Daha invites you to take a little scenic trip through the streets of his city and offers up a classy black and white glimpse into his life as a performer in the video for his latest single. ‘Never Did I’ is one of two new songs on his aptly-named, just-released EP ‘Two’, which offers up two songs, both in two different guises; one stripped back and acoustic and the other in remixed form. This track is about the unreciprocated feelings Siki had for a guy. He might not have scored the love on that occasion, but it’s clear from the clip that Siki’s light and infectious personality has people swooning towards him.